“I really enjoy history as well as drawing. 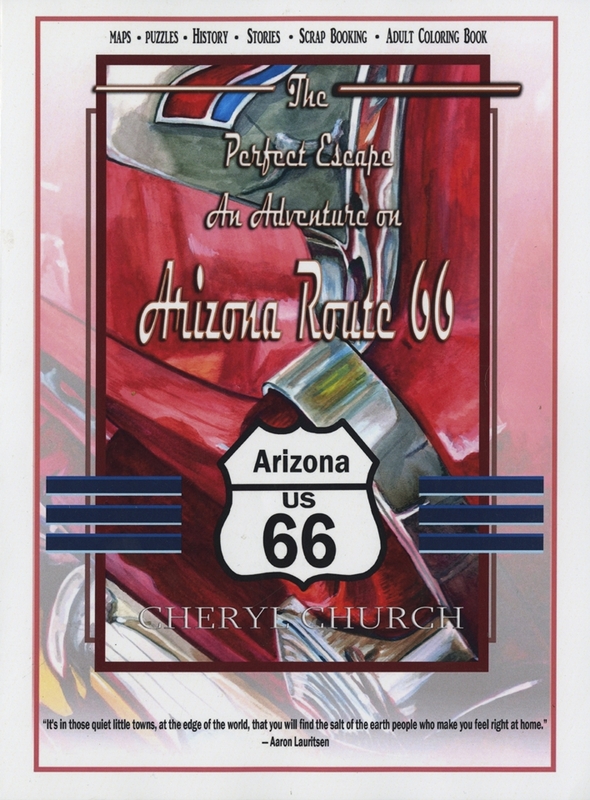 When I started the Route 66 coloring book, I thought it would be neat to put in some facts and historical values along the way. It went from a one sentence to a paragraph to a full page. This is not a historical document but it is my discoveries as I have researched this topic for the last 8 months. 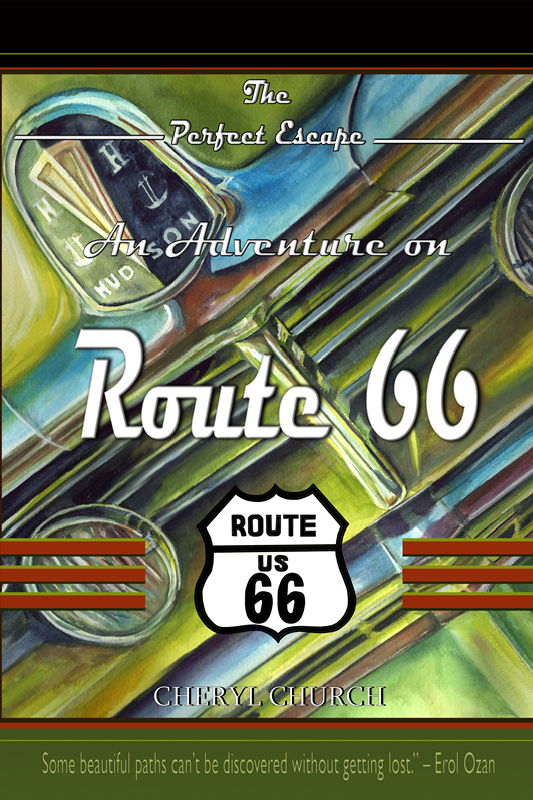 All of the stories that I have written about throughout this unique travel-coloring book were gathered from researching the World Wide Web, or as my husband says “the internets”, visiting with Tourism Bureau’s and people that I have met through my adventures on Route 66. I sincerely hope that you enjoy the plethora of information as well as the coloring experience. If you have never traveled Route 66, I would highly recommend it. Each experience I have had has been worth the adventure.